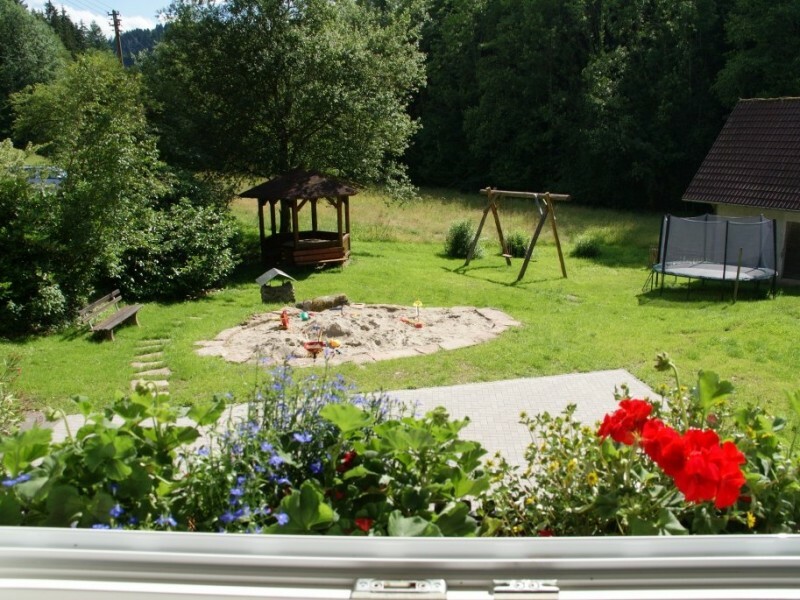 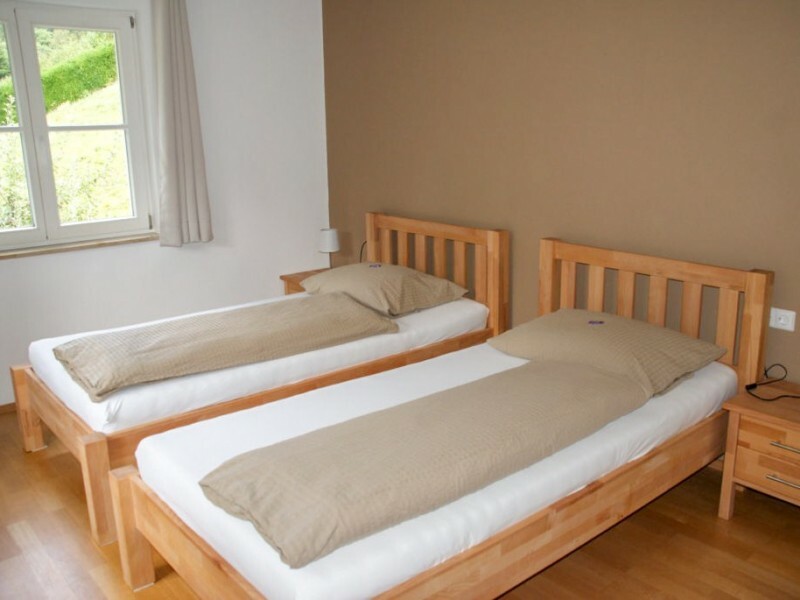 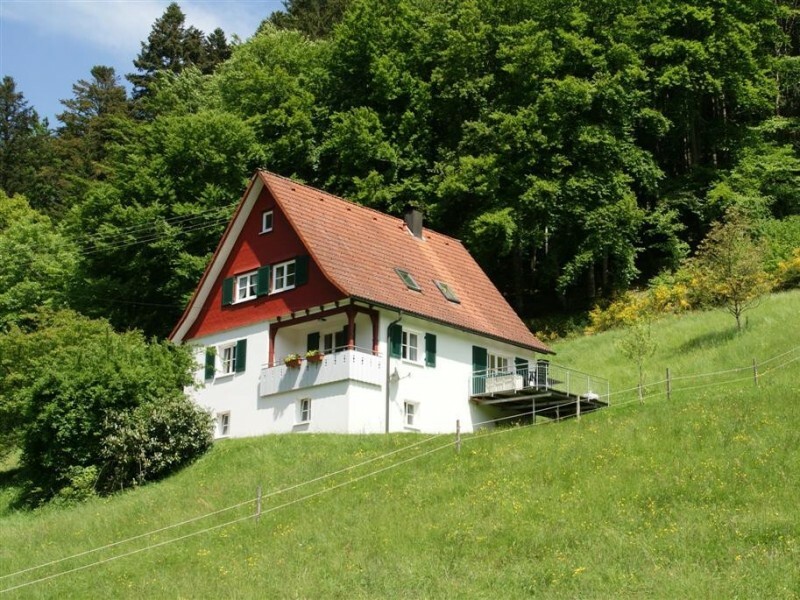 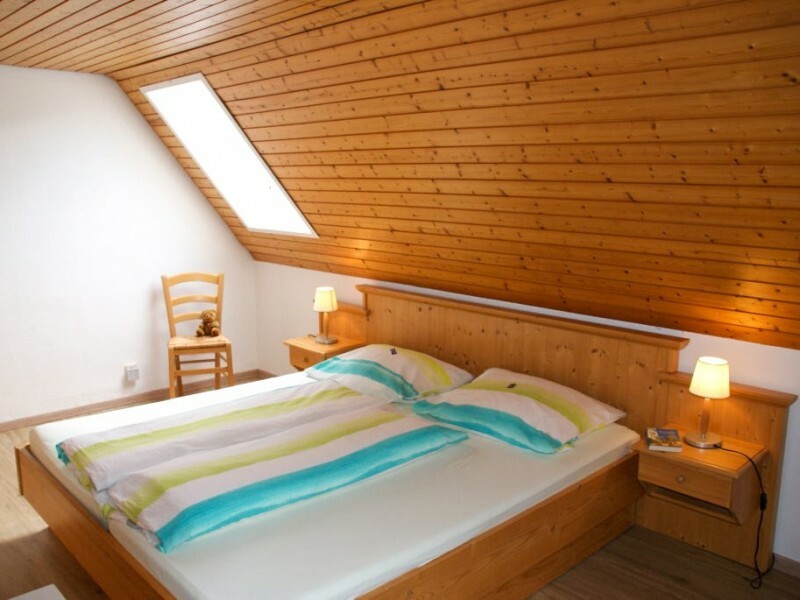 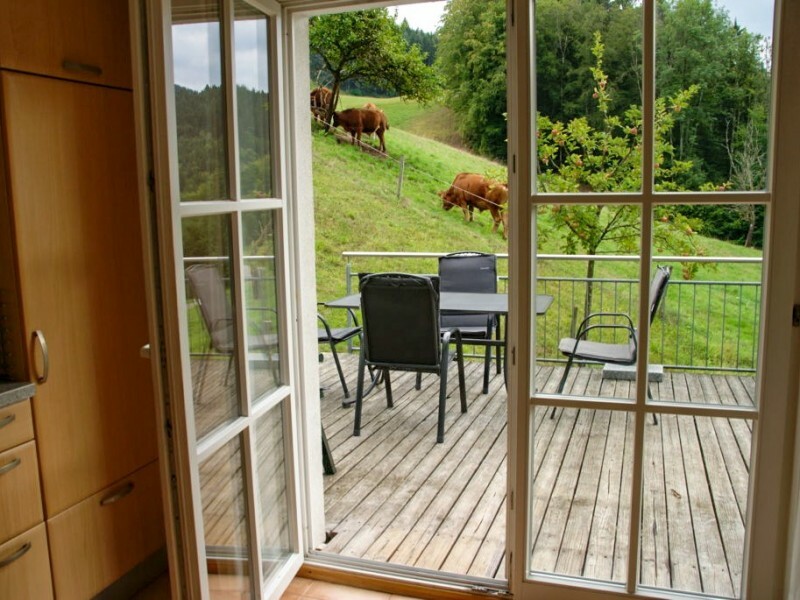 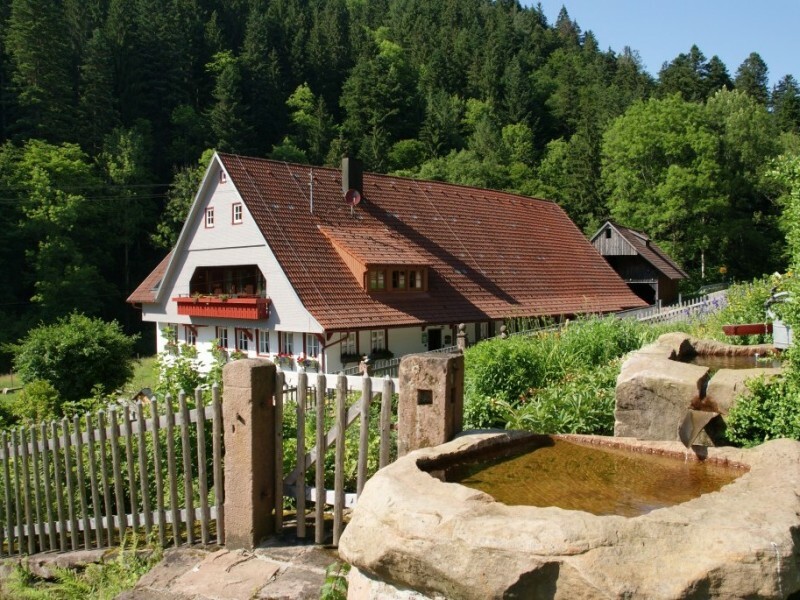 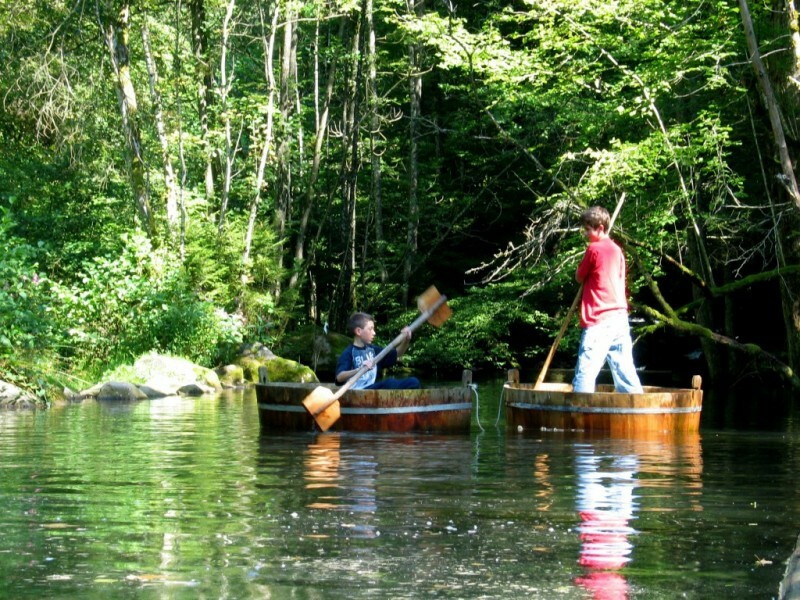 We provide holidays on our idyllic farm "Hanselishof", located in the nature park Black Forest. 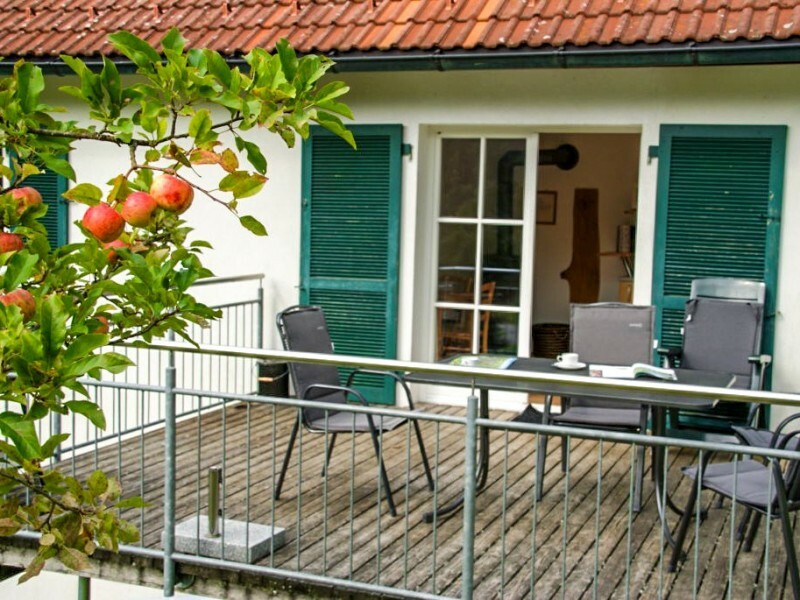 Stay with us at our landmarked farm house or in the holiday house. 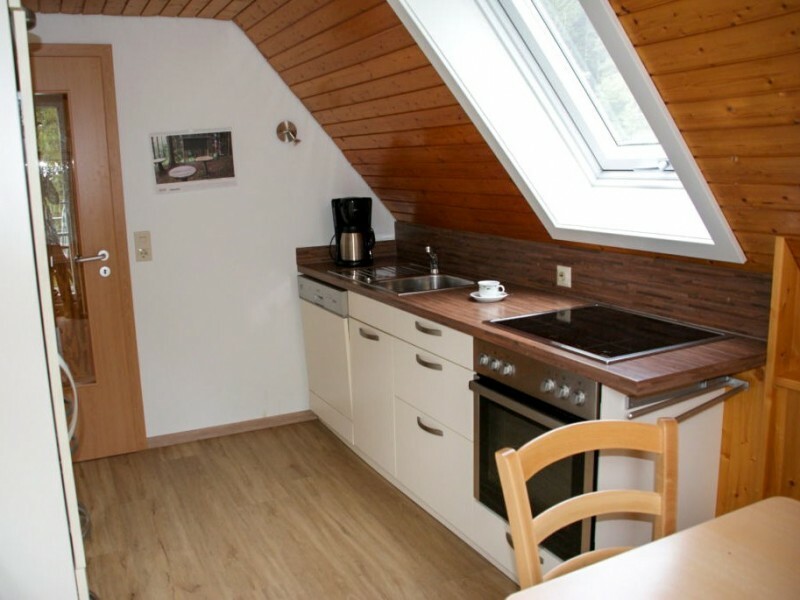 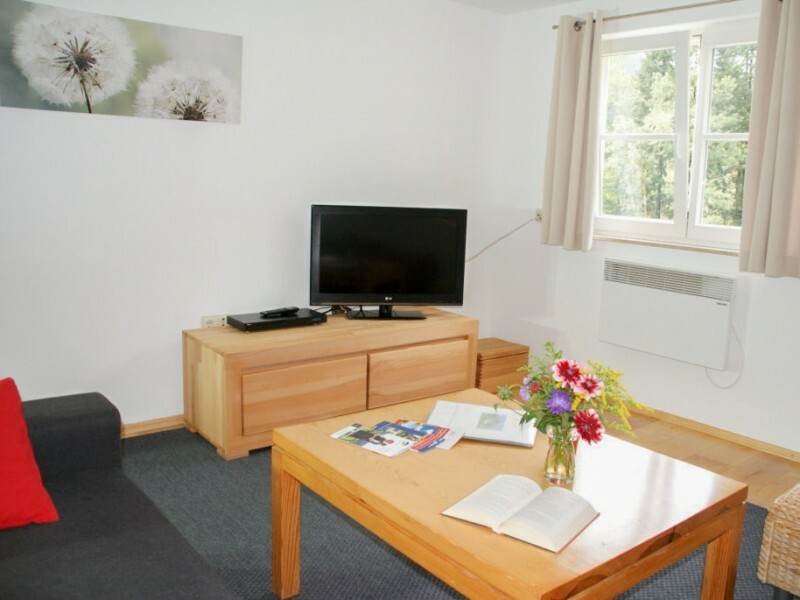 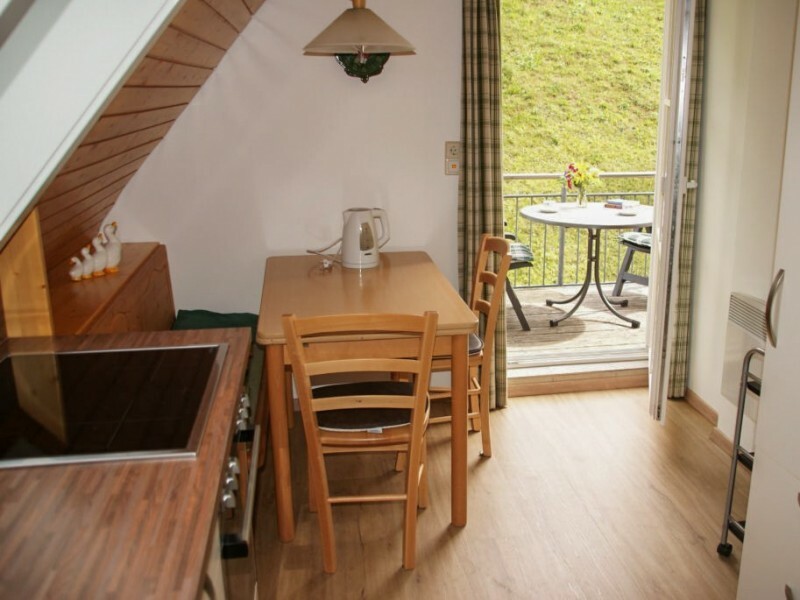 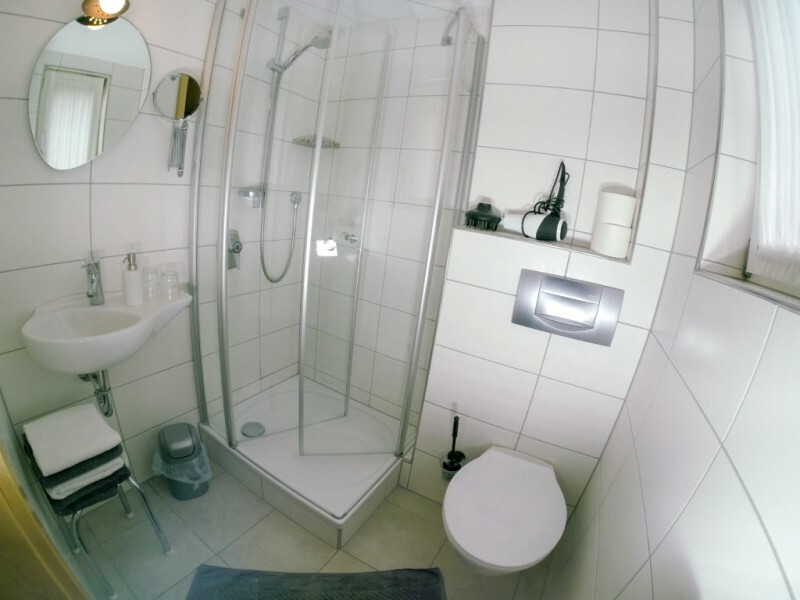 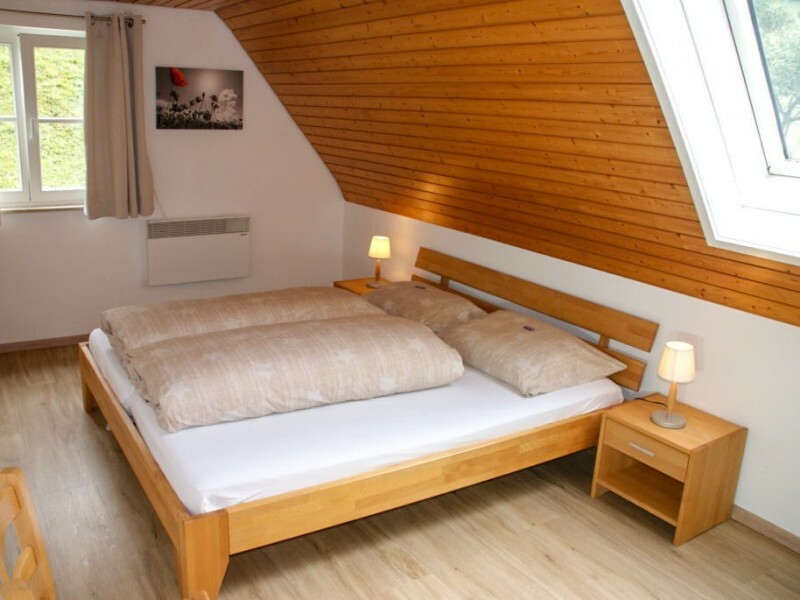 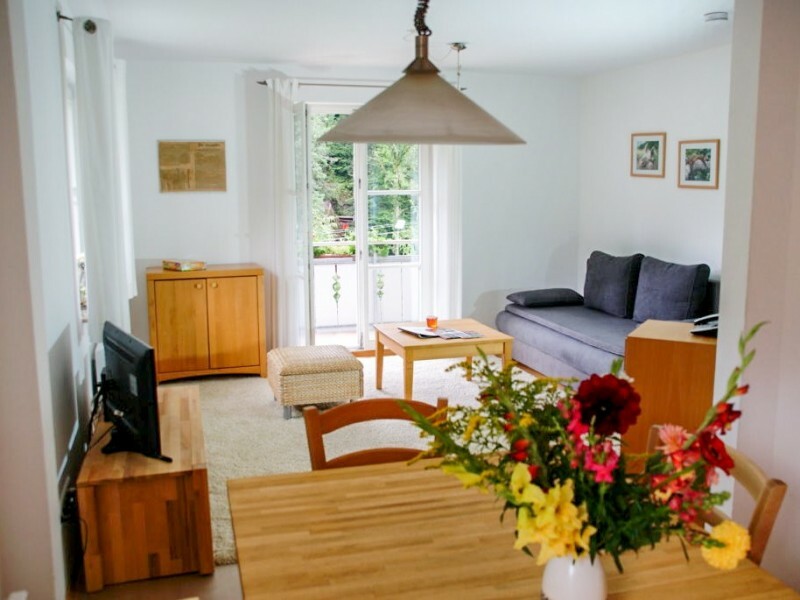 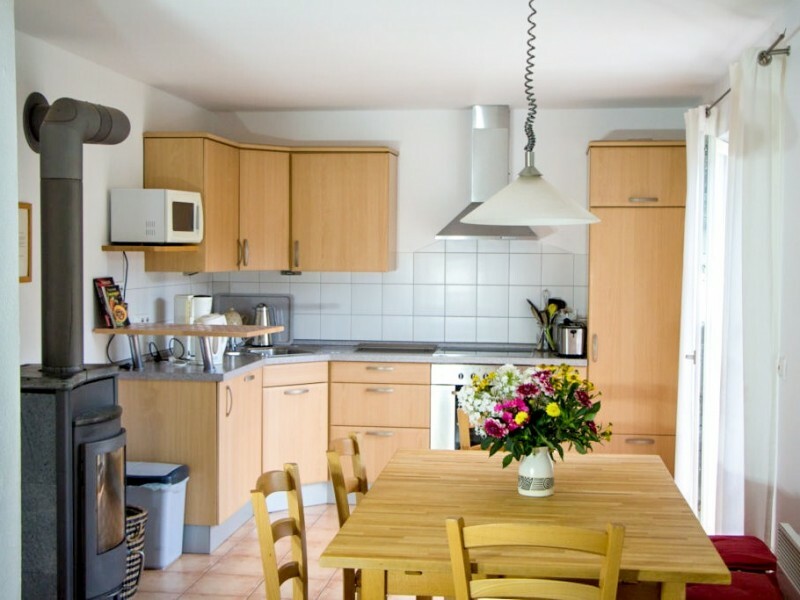 Three holiday flats and an apartment offer great comfort for your holidays, classified with 4 to 5 stars.